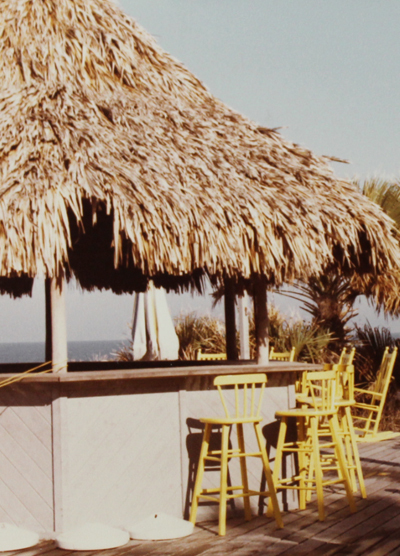 The original beach club opened in 1975 and was a swimming pool and a building with few amenities. 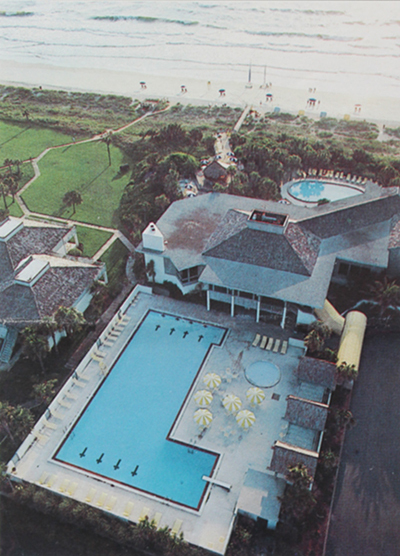 Nothing like Ponte Vedra Inn and Club, of course, but Stockton’s plan for the future convinced the new Club’s members that one day there would b“e a fine facility on the ocean. Over the years, the humble beginnings have grown and grown as the club’s leadershipo have given emphasis to Sawgrass’s No. 1 amenity, the Atlantic Ocean. 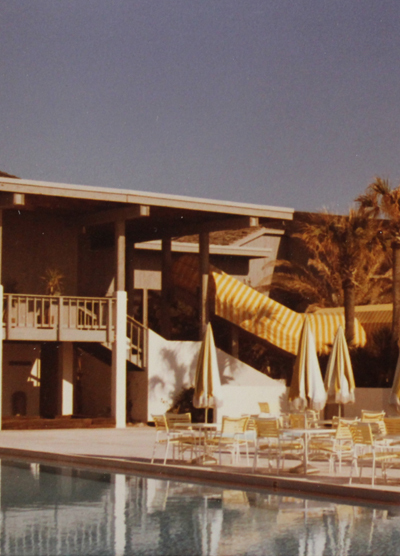 The first major renovation was in 1980 when Arvida, anxious to improve the amenities to encourage lot and home sales, expanded the building for more dining and lounge seating. When the members gained control, money was set aside for a new facility and that arrived starting in 2002, when the entire building was torn down. The current Beach Club opened in 2004 and was the subject of a Phase II substantial renovation which was completed in April 2016.